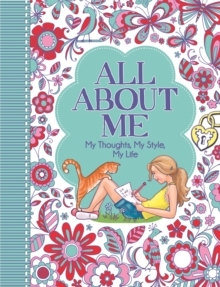 A follow up to the bestselling ALL ABOUT ME. 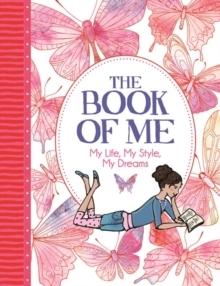 The Book of Me is a beautiful, interactive journal, perfect for children to fill in and complete to create a lasting record of exactly who they are. 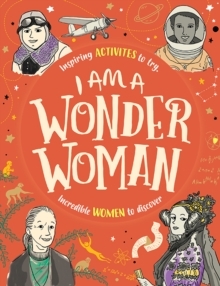 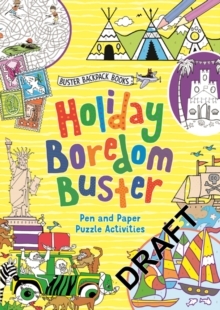 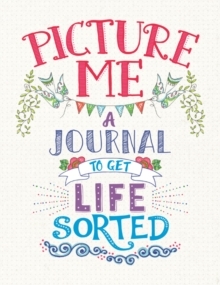 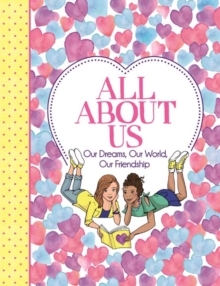 From how to have the best ever sleepover to fill-in dream journals, and lists of life ambitions to designing your own beauty product range, this book will document every last detail.